The Curator sez "I think everyone should try this on a burger." Hauntingly good. Super long happy finish. 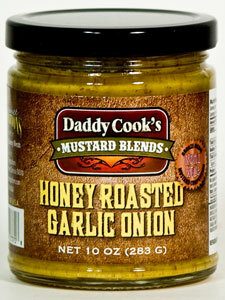 Bronze Medal winner at the 2014 World-Wide Mustard Competition. 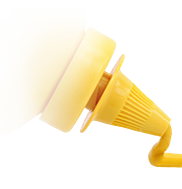 Ingredients: Mustard (distilled vinegar, water, mustard seed,salt spices), sugar, honey, roasted garlic, roasted onion, and turmeric.